The Santa Rosa Sound is basically an island extending from Pensacola to Destin, Florida. Oskaloosa Island is the eastern most end of this island just across the bridge from Destin. 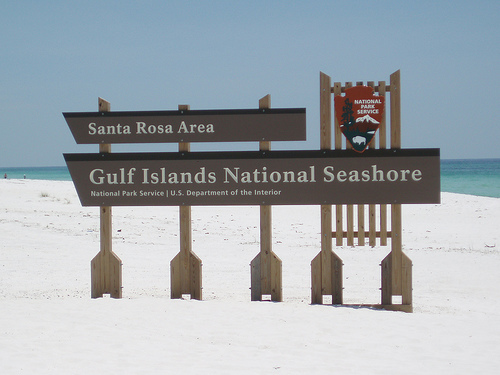 While both Destin and Pensacola are more popular destinations, real beach lovers will appreciate the quality and serenity of the Gulf Islands National Seashore running the length of the island called Santa Rosa Sound. 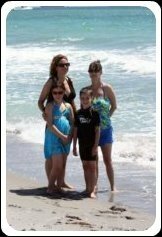 I will review Navarre beach, the main attraction of the park, as well as the Gulf Islands National Seashore as a whole. 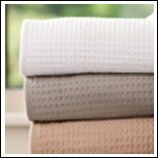 Information on Pensacola and Destin are found in separate reviews. My last visit to Navarre was disrupted to an extent by Tropical Storm Arlene. We were however, lucky enough to miss Hurricane Dennis by a few weeks. The stunning stretch of beach at Navarre Beach State Park was once 50 yards wide and what seemed like miles long; hurricane Ivan reduced Navarre’s width by more than half. I was saddened to see the striking difference Ivan made on this barrier island park. New restrooms and bathhouses are now in use and the park is up and running 100%, but anyone who has visited this beach in the past will be shocked by how narrow it is now. That is not to say that it isn’t still a beautiful beach to spend the day on, but it just isn’t what it once was. The water was rough and choppy when I was there due to the approaching storm, however, Navarre is on the famed “emerald coast” and will usually have fairly calm, crystal green water. Shelling is not great here, but a long walk down the beach is a wonderful way to spend the afternoon. The sand is sugar white and soft as powder. Access to Navarre is to the left after you cross the bridge from Hwy 98 to White Sands Blvd. Watch for the signs on 98, they will clearly point the way. Access from Pennsacola is currently unavailable (see hurricane update link below). Okaloosa Island makes up the eastern end of the Santa Rosa Sound island and is accessed by returning to Hwy 98 and heading toward Destin. Happily the beaches of Oskaloosa Island did not suffer the same fate as Navarre. They are wide and wonderful (in part thanks to beach restoration efforts which dumped 30,000 cubic yards of sand on this beach)! After the disappointment at Navarre we chose to spend the remainder of our time at Beasley County Park, Okaloosa Island. You will find a lifeguard and modern bathhouses here as well as a small snack shack. Access to Beasley Beach can be found on HWY 98 a mile or so past the Okaloosa Pier Development. If you reach the bridge to Destin you went too far and are no longer on Santa Rosa Sound. 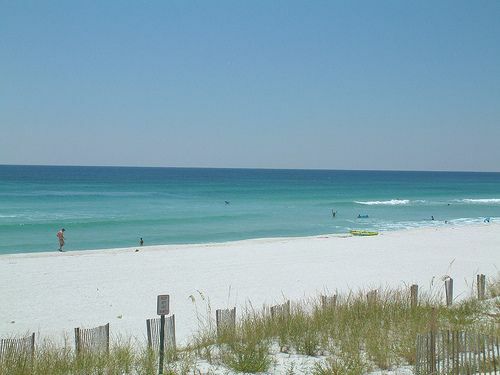 The same sugar white sand and family friendly water as Navarre, but with more space and fewer crowds. Sidenote: All-You-Can-Eat Shrimp for under $20 at Floyd’s Shrimp House on the Boardwalk near the Okaloosa Pier was great!! The waiter even stood on his head for us as requested! The next time I visit the Emerald Coast I plan to rent a condo in the Okaloosa area rather than my long-time haunt Navarre. Friends flew into the Okaloosa airport and rented a car. The airport was small but serviceable and gets you much closer to the beach than flying into larger Pensacola airport. (The ticket prices fluctuate and sometimes Pensacola is cheaper, sometimes Okaloosa, so check both if you don't mind the drive). Heading west down Santa Rosa Sound you will run into the Fort Pickens area of the National Seashore. I have not personally visited this area, but this is my brother’s favorite beach area. The attraction of Fort Pickens is being able to camp very close to the water, with modern amenities close at hand. What really fascinated about this beach area was not so much the beach, but the shallow water and calm waves that would allow you to walk out for what seemed like miles without being in danger of rip tides carrying you away. Shallow wading and great pier fishing made this an ideal family destination in his opinion. I can only hope to visit in the near future so I can experience this part of Santa Rosa Sound first hand.